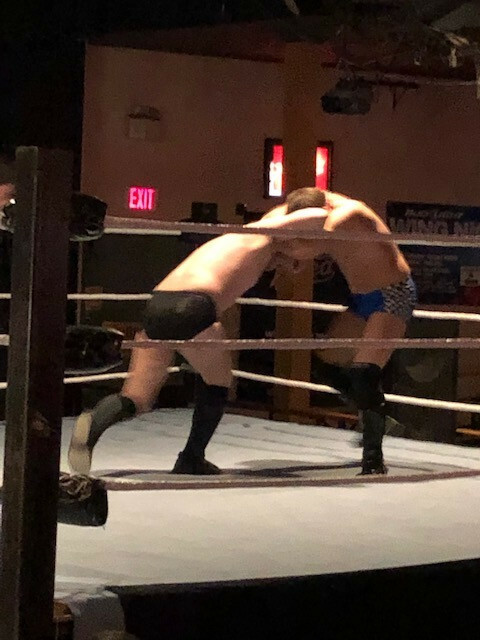 WINNIPEG - Coming off a momentous 2018, Premier Championship Wrestling set the stage for another year of athletics and drama Saturday night at the home base, Double’s Fun Club in St. Vital. The PCW card featured 2 titles bouts and a mini tournament to determine a challenger for the import star appearing at the next card on Feb. 15th, recently deposed Ring of Honor World Champion Dalton Castle. 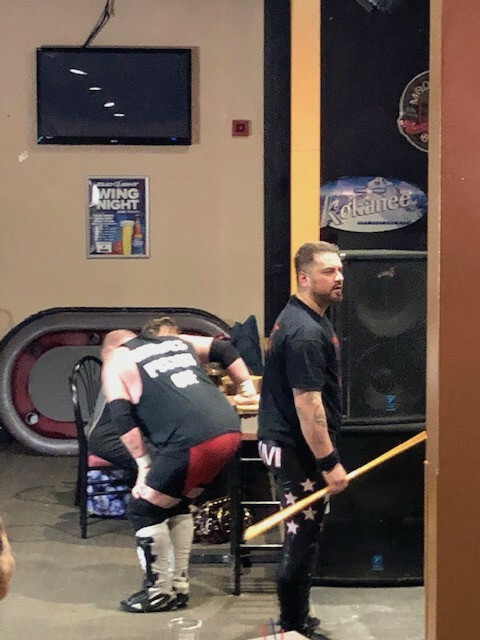 The PCW Tag Team titles were successfully defended by the London Brothers, who issued an open challenge and used great teamwork to dispose of the makeshift duo of ‘American Psycho’ JL Spiker and Dragneel. 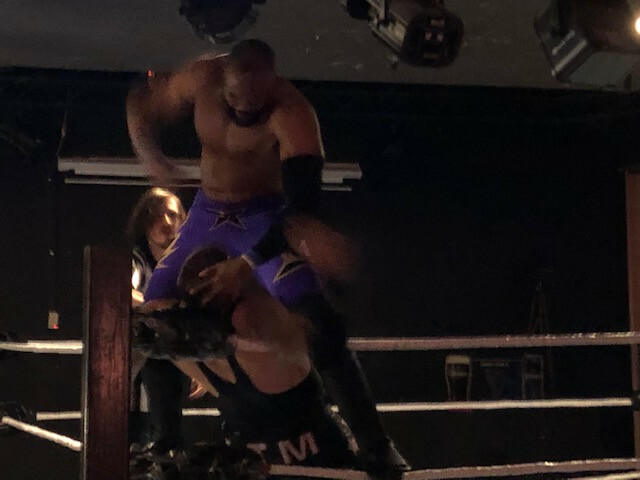 The PCW Heavyweight Champion Antonio Scorpio unleashed his bone crushing strikes and vanquished perennial top contender Anderson Tyson Moore, who would make his presence felt later in the event. 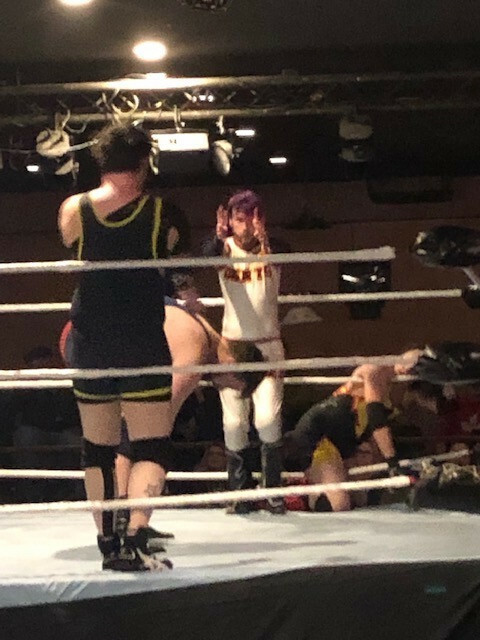 In tournament bouts, Alix Vanna and the very popular Tasty Travis exchanged holds almost to the time limit before Vanna grabbed a handful of trunks to score the pinfall. 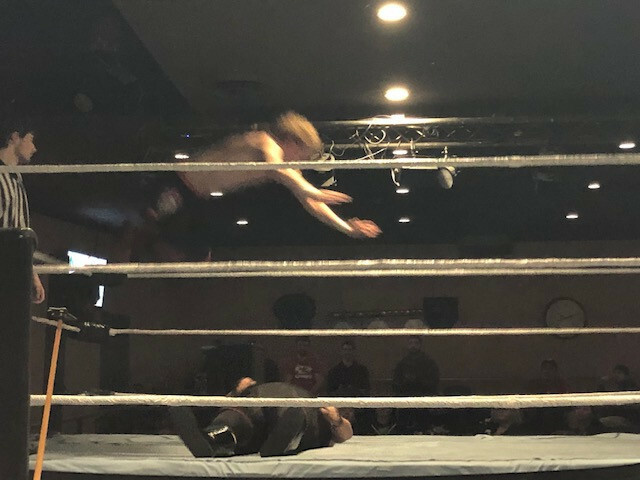 Somehow the Boston Bruiser Kevin O’Doyle kicked out of the pin attempt of PCW Canadian Champion Sweet Bobby Schink after a top rope splash and lasted to the time limit. With the decision being a draw both men advanced to the 4-Way final. A special grudge showdown preceded the Final 4 Showdown. 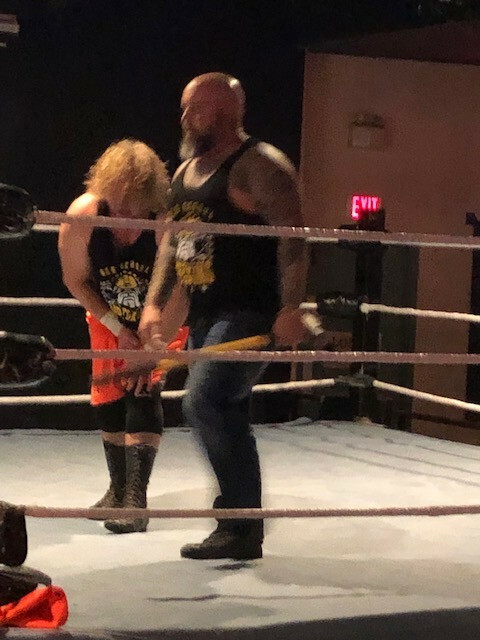 Outside interference and a low blow felled Outlaw Adam Knight whose Old School Outlaw tag team partner Darren ‘The Bomb’ Dalton arrived to save the day. The victory for Robby Royce came at a price as a “lower body injury” hobbled his return to the locker room with help from ATM. In the headline bout, O’Doyle, wild card entrant Jay Walker, and Schink were outfoxed as Alix Vanna earned the victory and will square off against Dalton Castle - who promises wrestling fans his Party Peacock persona will bring them to their feet in joy and Vanna to his knees in defeat on Friday, February 15th at Doubles. Ticket announcements will be made on Twitter via @PCWLegacy.